In New Zealand, The phone will be available for order on September 26, according to the NZ Apple Store website. The iPhone 6 represents a radical departure in Apple’s design language by incorporating larger screens. This is in spite of Apple formerly promoting the 4-inch screen of its iPhone 5s as it enabled one handed operation. Apple’s marketing VP, Phil Schiller, said the larger iPhones can be used with one hand due to the power button being shifted to the side and a new software mode which shifts content downwards; attributes of Samsung and Sony smartphones respectively. The display on both iPhones introduce Apple’s Retina HD standard. The iPhone 6’s 1334x750 resolution gives it a 326 pixel-per-inch density, while the iPhone 6 Plus’ 1920x1080 resolution results in a 420ppi. Rumours alleging the smartphones displays would be coated in Sapphire glass were not realised. Ion-strengthened glass will coat the displays and will blend into the anodized aluminium unibody. 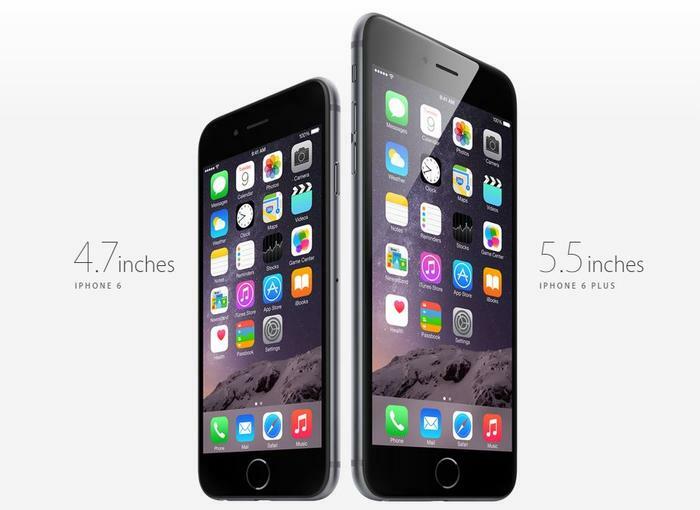 The iPhone 6 range is Apple’s thinnest yet at 7mm. The larger screens will not affect battery life. Schiller said the new iPhones perform as well or better than the iPhone 5s with 50 hours of music playback and 14 hours of 3G talk time quoted. The iPhone 6 range will be compatible with the Voice over LTE (VoLTE) technology, which makes it possible to hold voice calls over a 4G network. The company has evolved the technology further by making it possible to make voice calls over Wi-Fi. “You can make a standard call the same way and it’ll work over Wi-Fi, but if you leave your home it will continue to work," said Schiller. “It makes voice clearer sounding and you always have support for data." A new 64-bit A8 chipset has improved CPU performance by 25 per cent, Schiller said, while a new motion processor will improve applications in the health sector by measuring elevation. Further differentiating the two smartphones is the technology used in the cameras. The 6 Plus is the first iPhone to come with optical image stabilisation, whereas the smaller iPhone 6 tries to replicate the technology digitally. Both smartphones now support slow motion video recording at 240 frames per second, however the camera resolutions have stagnated at 8MP and 1.2MP. Support for the nascent UHD standard is also missing. The smartphones will ship with the next generation of Apple’s mobile operating system, iOS 8, which will introduce improvements to the applications used for messaging, photos and health. Contactless payments are now possible with Apple Pay, a feature backed by an NFC antenna, a secure computing chip and Apple’s Touch ID finger scanner. Apple Pay will be limited to the United States, however, at launch. The duo of iPhone 6 smartphones will be compatible with Apple Watch, which marks the company’s first foray into the wearable market. 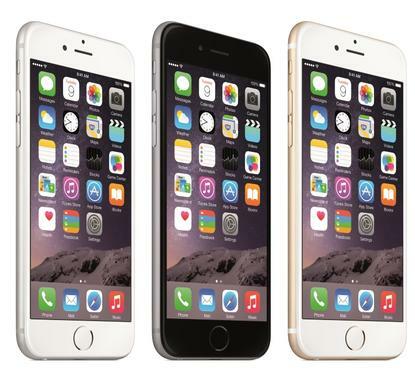 Telstra, Optus and Vodafone will stock the smartphone, Apple confirmed in its statement. The iPhone 6 will be made available in 16GB, 64GB and, for the first time, 128GB variants on the 19 of September in Australia. 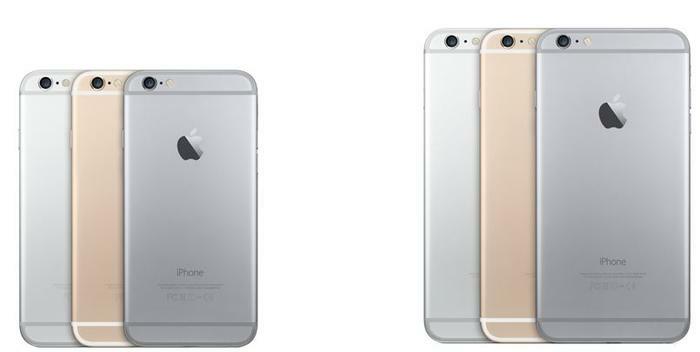 Pricing starts at $869 for the iPhone 6 and $999 for the iPhone 6 Plus. Full pricing follows as per Apple’s official press release. iPhone 6 comes in gold, silver or space grey, and will be available in Australia for a recommended retail price of AUD$869 inc. GST for the 16GB model, AUD$999 inc. GST for the 64GB model and, for the first time, a new 128GB model for AUD$1,129 inc. GST. iPhone 6 Plus comes in gold, silver or space grey, and will be available in Australia for a recommended retail price of AUD$999 inc. GST for the 16GB model, AUD$1,129 inc. GST for the 64GB model and AUD$1,249 inc. GST for the new 128GB model.